We have increased our fleet! Graco Authorized Warranty Repair Center!! July 2017 - Expanding Hours! 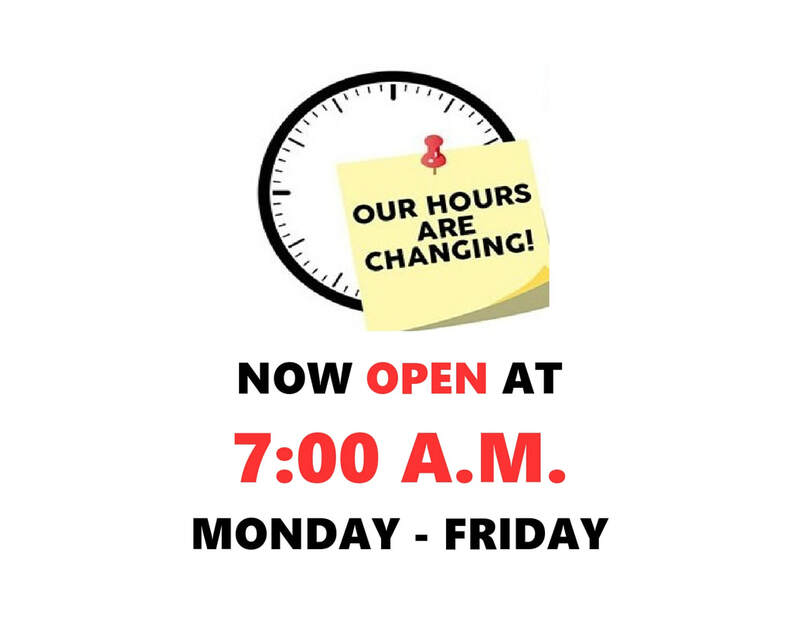 We are now open until 5:30 p.m. Monday - Friday! AND OPEN ON SATURDAY 9:00 a.m. to 3:00 p.m.
After 30 years of supplying the California North Coast with everything from cordless tools, power tools, nail guns & staplers, and stationary tools to nails and other construction fasteners, Frank has decided to retire. construction fasteners. We've changed our name to "HUMBOLDT FASTENERS & TOOLS" because that tells our customers the whole story of what we do. The repair shop still repairs and performs warranty service on many brands of tools. We are expanding the brands we work on to provide the best service to our customers. We are a California State Certified Small Business that truly takes pride in our customer service, and our priority is ultimate customer satisfaction.